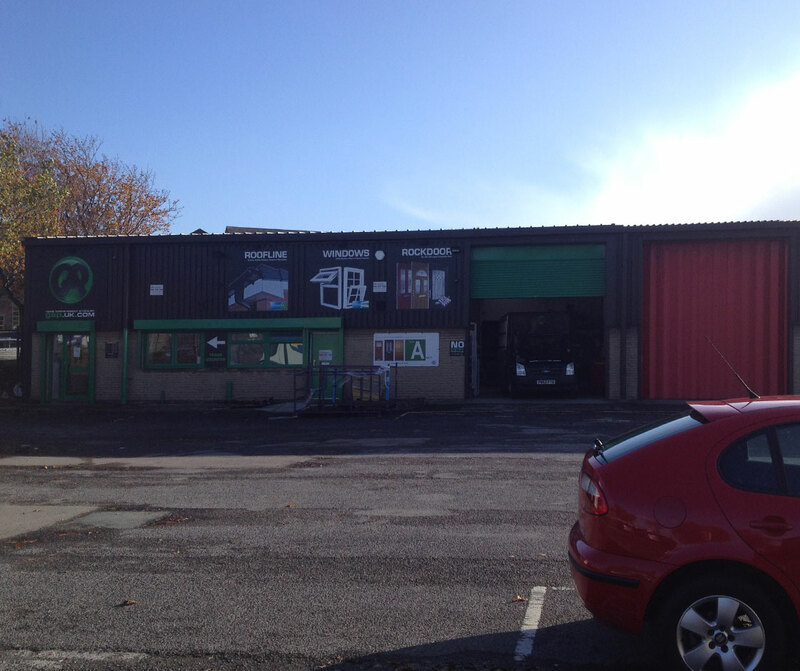 The property comprises a single storey steel framed trade counter/ industrial/ warehouse unit with ancillary accomodation partioned out. Externally, the property is served by a secure surfaced yard and car parking areas. 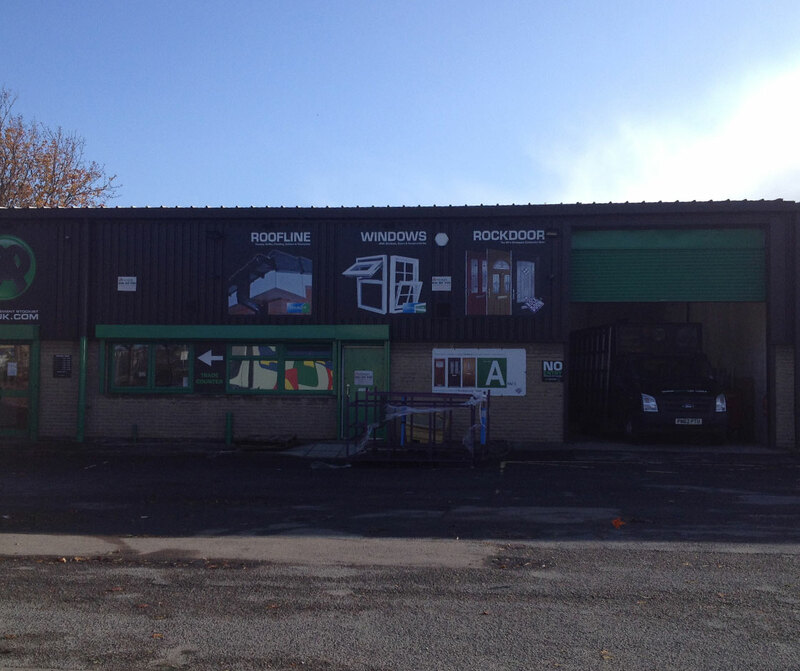 The property is located on the Towngate Business Centre which is approached via Windsor Street and Prospect Street from Wakefield Road (A650) a major dual carriageway arterial route leading south from the city centre. The Towngate Business Centre is prominently located on a busy roundabout junction and is well placed for access to both the city centre and the Outer Bradford Ring Road/ M606.